Aren't they beautiful? 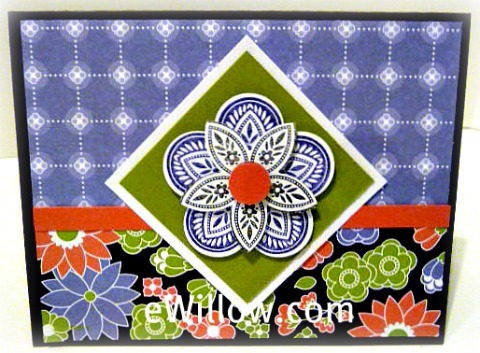 Every year, Stampin' Up! comes out with five new colors that are only available for a limited time. I am totally in love with this year's combinations. Here's a look at the old stand-by Early Espresso combined with three of the new colors: Lucky Limeade, Calypso Coral, and Wisteria Wonder. I'm in love, love, love! 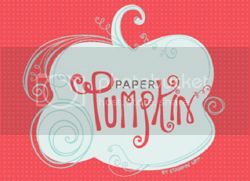 Labels: fancy flower punch, greeting cards, stampin' up!